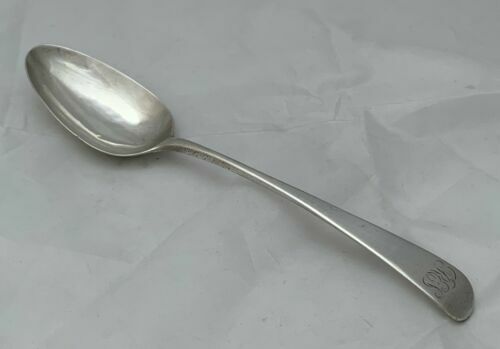 $69.99 INTERNATIONAL SILVER BICENTENNIAL SPOON SET 13 ORIGINAL COLONIES 6.25"
$291.12 GOOD PAIR OF STERLING SILVER COLONIAL SAUCE LADLES, HAMILTON & Co, CALCUTTA. 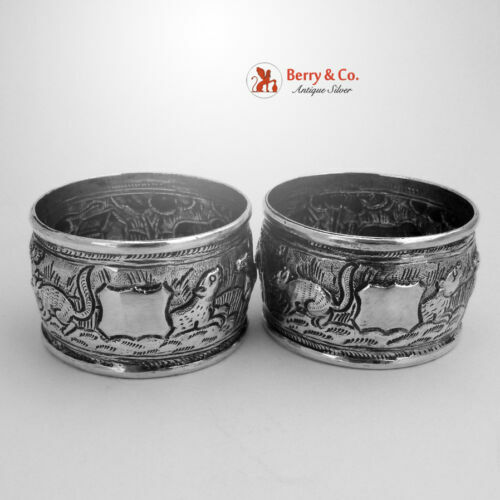 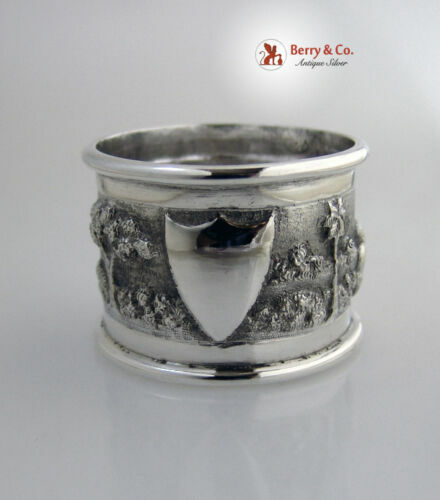 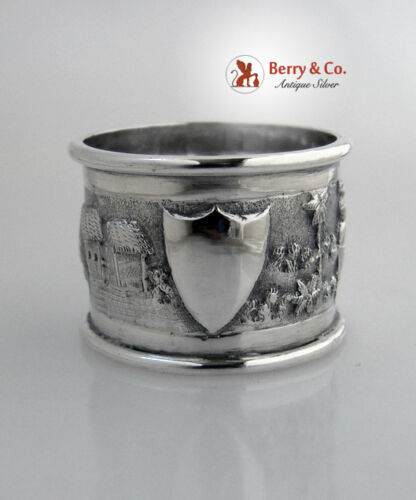 Buy: $22.0 Sterling Silver Napkin Ring marked MF + Co "Colonial"
Buy: $614.58 ANTIQUE ANGLO INDIAN COLONIAL SILVER MUG. 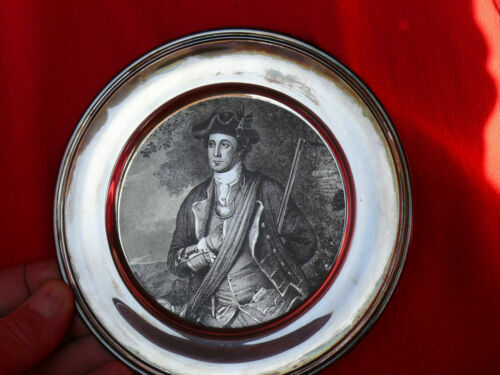 SIGNED.ORR.1850.